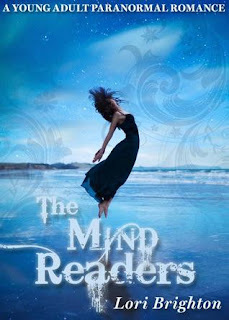 Did you like what you read when you saw my review of The Mind Readers? Here's your chance to get hold of the book yourself, there are 2 copies up for grabs! The give-away ends the 31st of March, the winners will be contacted by email and announced here. *If you are uncomfortable leaving your email address here, you can also mail me it, my mail is found in the top right hand sidebar. EDIT: Ooops I forgot to add, yes, this give-away is international. I'm a new follower -- great blog!